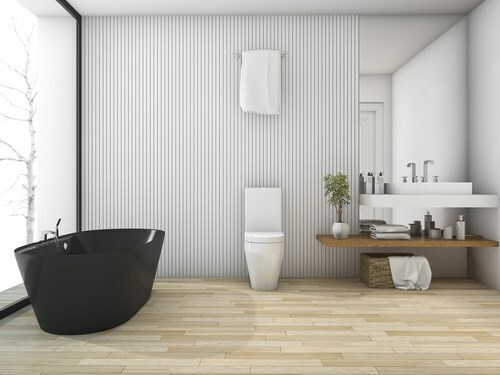 For homeowners in Columbus, bathroom remodeling can seem like an uphill battle. Between shoddy craftsmanship, drawn-out timelines, and low-quality products, bathroom remodeling in Columbus, NE, can be a stressful undertaking. 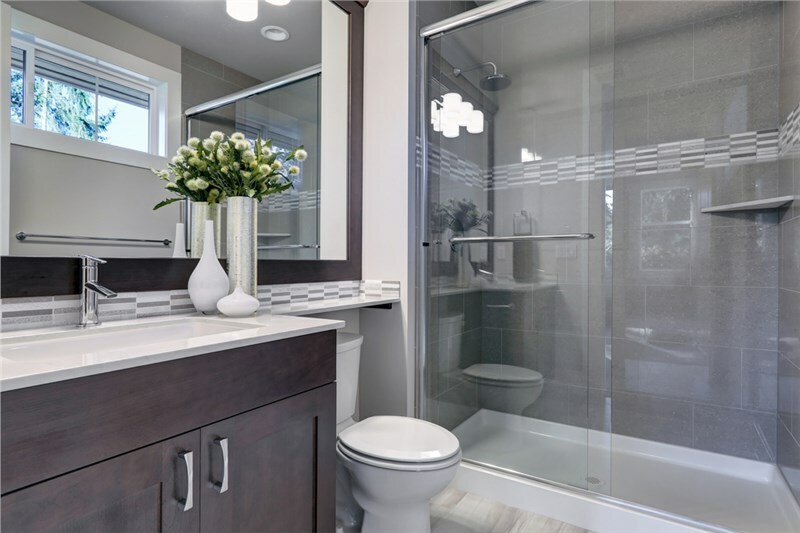 The good news is that a quality-driven, trustworthy bathroom remodeling company can give your bathroom a whole new look without any headaches. 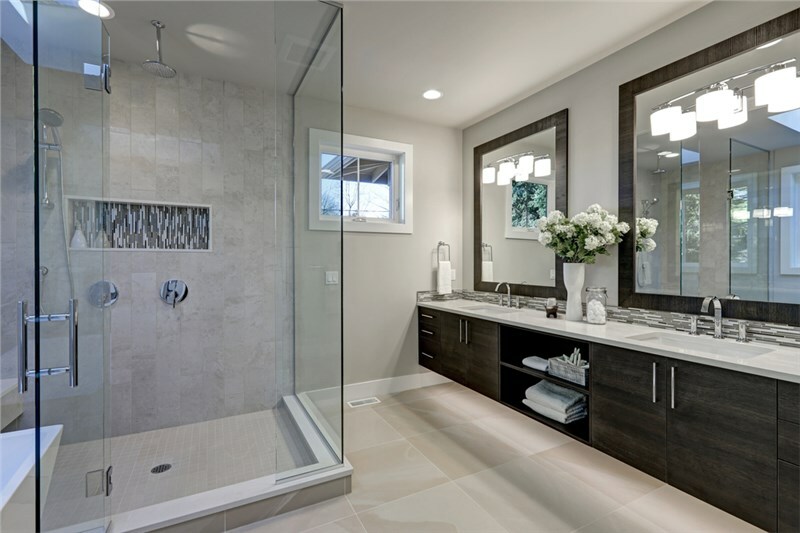 So, what should you look for in a company for bathroom remodeling? Columbus residents should choose remodelers who offer convenient, custom, quality services that don’t break your budget! One of the main remodeling concerns of homeowners in Columbus? Bathroom remodeling can be inconvenient! Everyone knows someone who has a horror story about bathroom remodeling. Columbus contractors leaving messes, not showing up on time, and blowing timelines are all, unfortunately, more common than they should be. All remodeling services in one convenient package, including design! 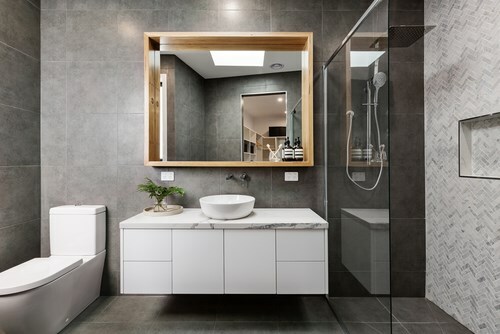 Any service you can think of including flooring, custom tiling, vanity installation, shower replacement, tub conversion, shower surrounds, accessible options, and more! Bathroom remodeling in Columbus, NE should be built to last decades … at least! Unfortunately, many companies try to save money by cutting material costs that only end up creating headaches for homeowners in Columbus. 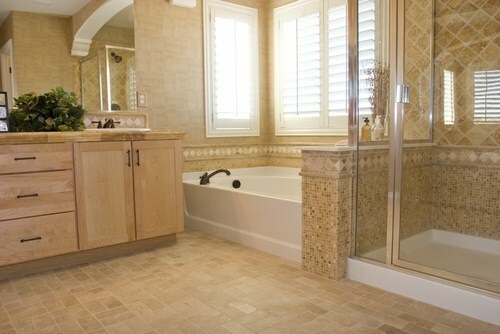 Bathroom remodeling completed by the crew here at Bath Planet is made to stand the test of time. Here’s how we do just that! We use top-quality brand names on all our installations! Our acrylic is built with multiple layers to resist chipping, scratching, and warping! We infuse our acrylic with antimicrobial compounds to repel mold, mildew, and buildup! All our installers are factory trained, ensuring top-notch craftsmanship! 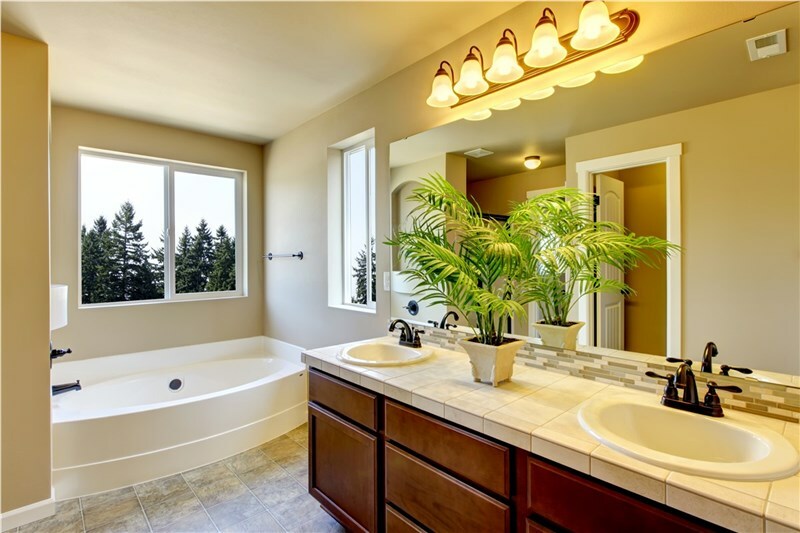 Call us today to learn more about how the Columbus bathroom remodeling team at Bath Planet of Denver and Nebraska can breathe fresh life into your home! We’ll schedule a free, no-obligation in-home estimate to go over all your options. 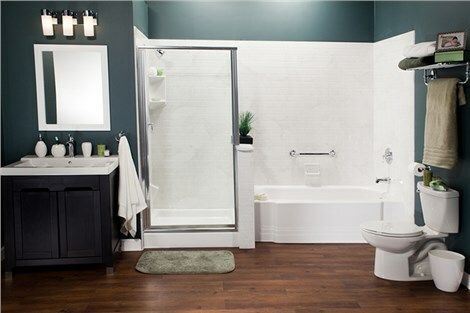 In as little as one day, you could have a brand new bath built to last!